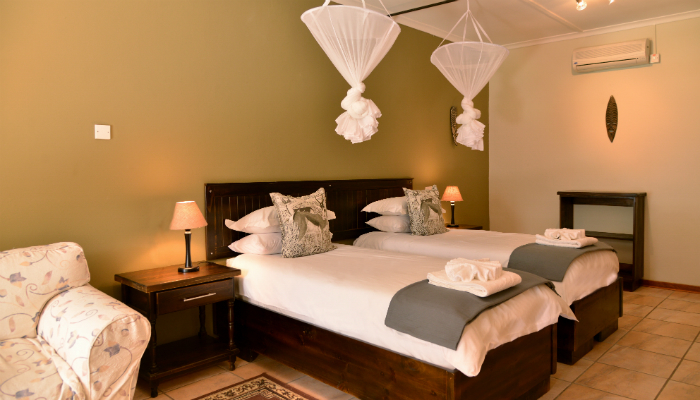 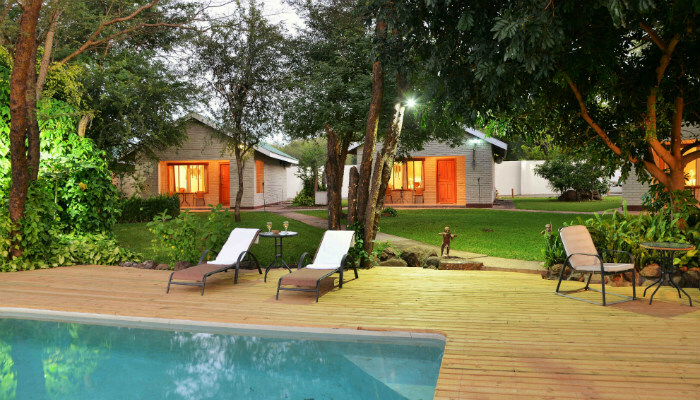 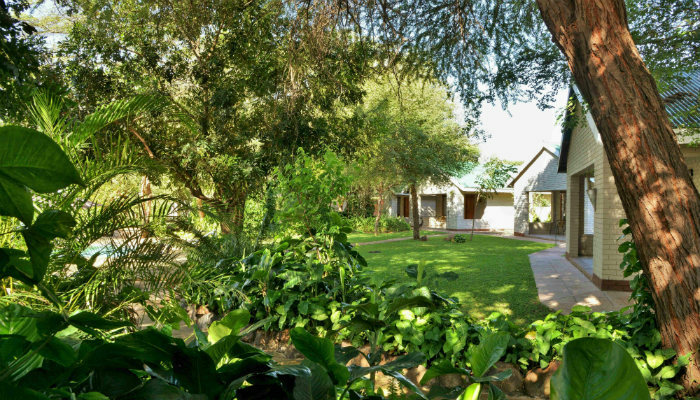 Set amongst beautifully manicured gardens, River View Lodge offers ten tastefully appointed, fully air conditioned en-suite rooms and chalets, each with a private verandah to enjoy the views of the gardens and majestic Chobe River. 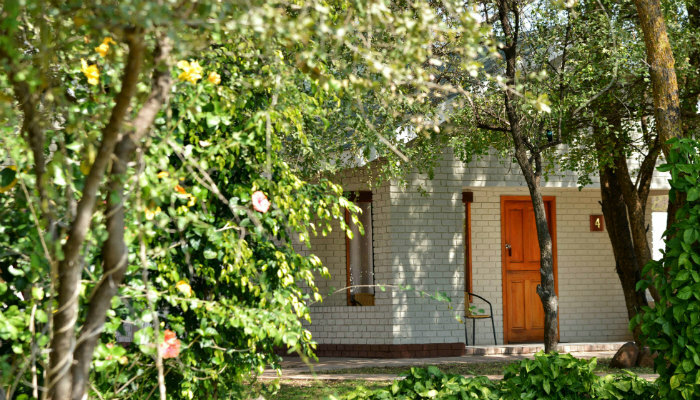 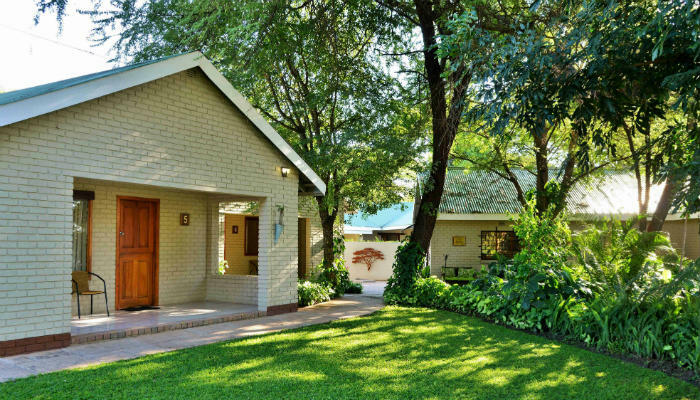 Each of our rooms and chalets are uniquely designed and feature mod cons including spacious en-suite bathroom, air conditioning, ceiling fan and refreshment station. 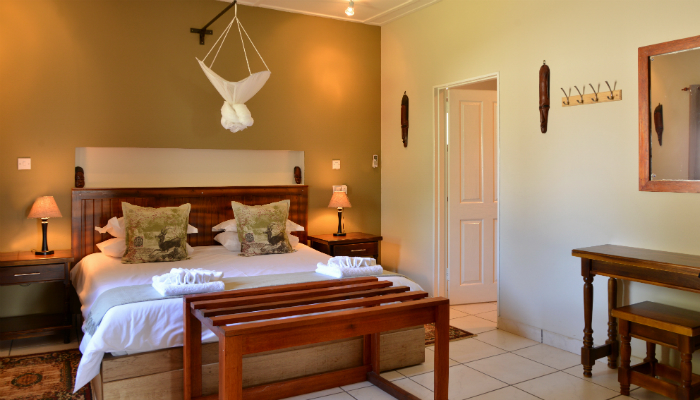 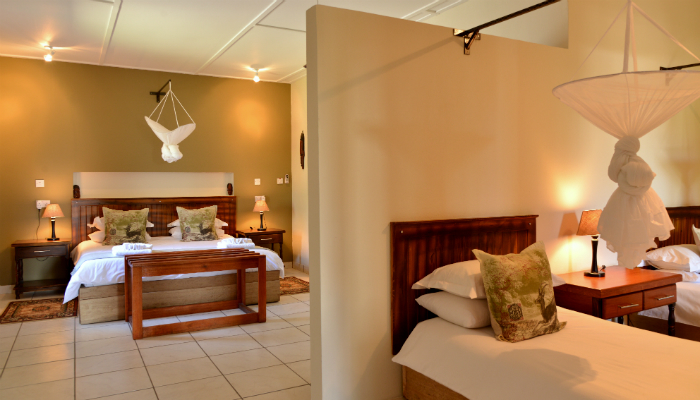 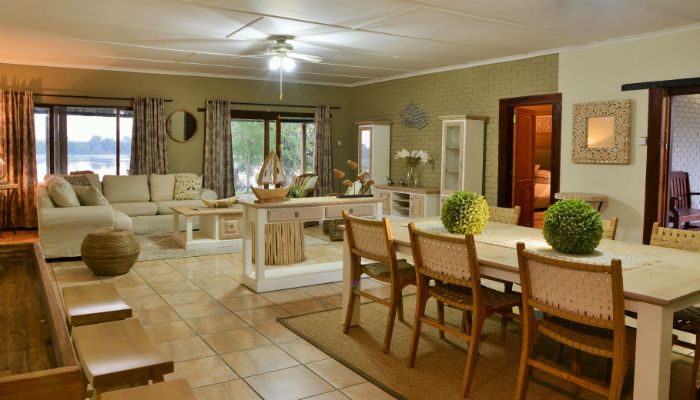 For those looking for the ultimate in comfort and space, River View Lodge also offers a private home on either a full service or self-catering basis. 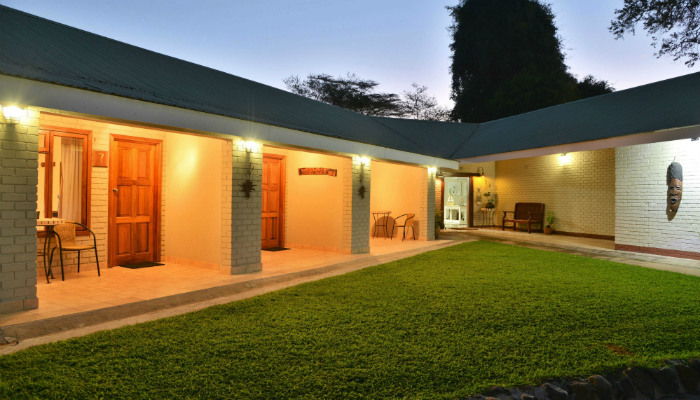 Featuring a large open-plan living area, ensuite double bedroom, additional guest lavatory, private verandah and garden. 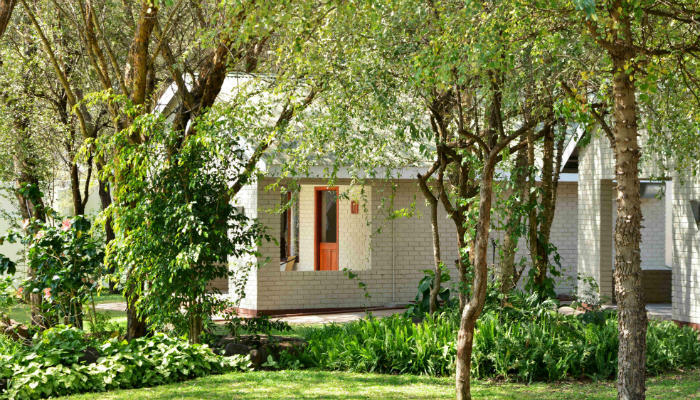 Nestled amongst beautifully manicured gardens with views of the river.